Where to Buy Kasumin Bactericide, Kasumin 2L Bactericide - 2.5 Gallon - $344.95 for Sale with Fast Free Shipping! 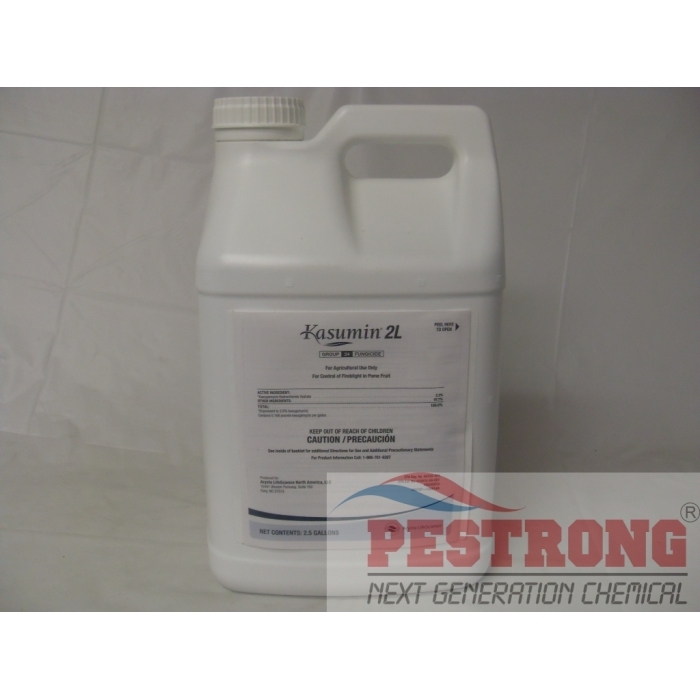 Kasumin 2L Bactericide - 2.5 Gallon offers effective control of Fire blight, cherry blossom blast and streptomycin-resistant bacteria disease for pome fruit, walnut, and cherry. The active ingredient kasugamycin features a unique site of activity and is the only bactericide in Group 24, making it an effective tool in your resistance management plan.